The most valuable part of any organization is the people it is made up of. 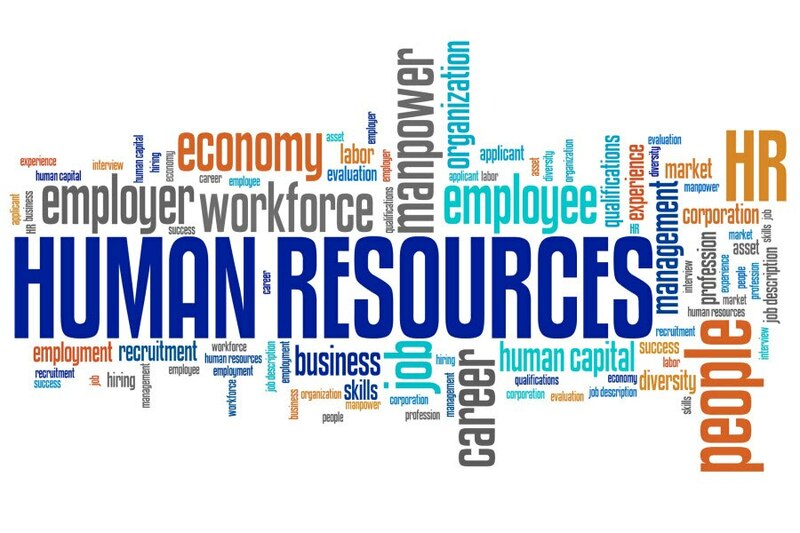 In Human Resources, we do everything we can to make sure people have the tools they need to be successful. 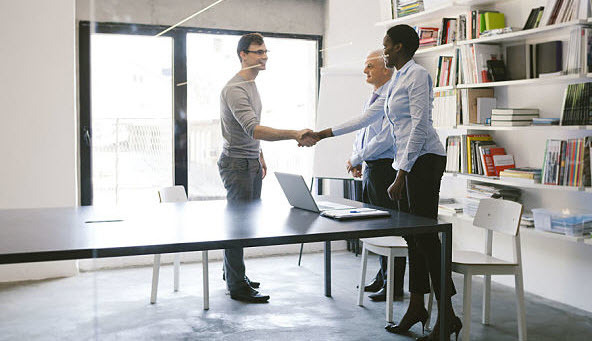 Our team handles talent acquisition and development, employee relations, compensation and benefits analysis and administration, and other functions essential to the employee experience. Join us now and help make sure Sloan employees stay healthy, productive, and constantly making a difference.